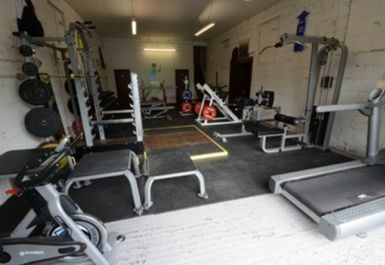 Fit Performance is not like other gyms, it works hard to ensure that all people that walk through it's doors achieve their goals and leave with outstanding results, all they ask for commitment. 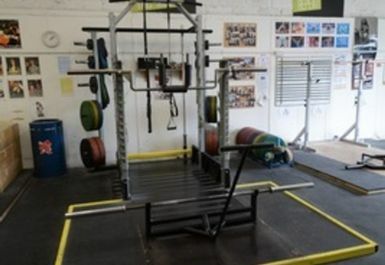 Fit Performance cater for people with dedication and are motivated to improve and reach their goals. 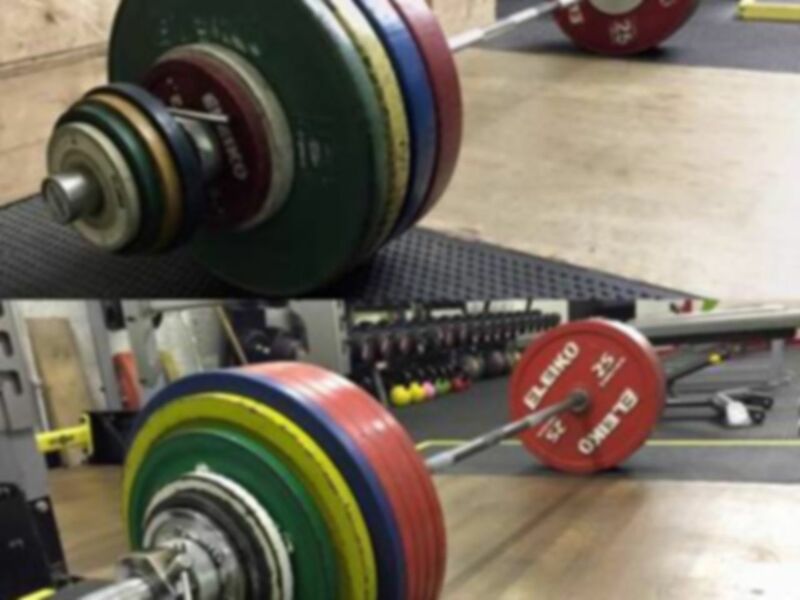 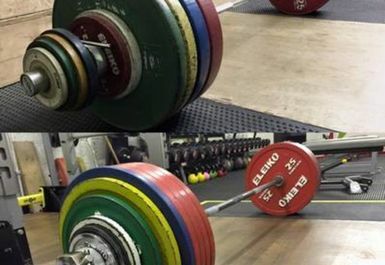 Whether it is decreasing your sprint time, getting stronger, burning maximal body fat or just generally getting as fit as you can become, they will help you achieve it! 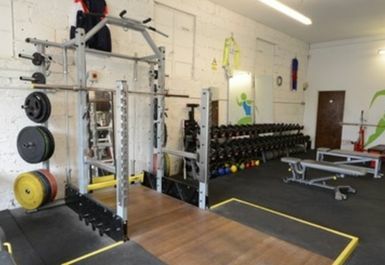 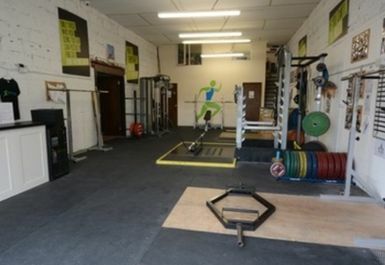 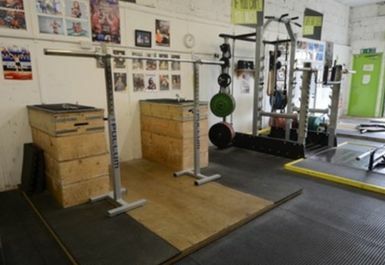 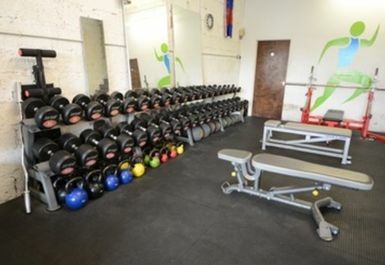 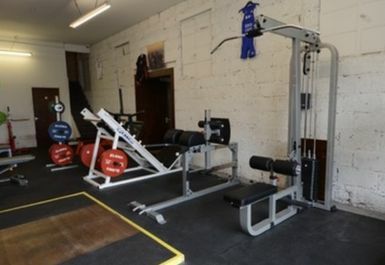 Fit Gym may not be as big as others or have as much equipment but it has exactly what you need for a intense workout.